For over a year now I’ve been mulling over sharing my SEO knowledge in a face to face SEO workshop in Perth. And finally, I’ve taken the plunge and booked a date – Tuesday 26 February 2019! But wait, it’s not just going to be an SEO workshop, it’s going to be all about SEO and social media. Because this is a joint workshop and my co-host is the fabulous Carma Levene from Carma The Social Chameleon. We’ve worked together on a few projects over the last couple of years – she helps clients with their organic and paid social campaigns and I work with them on their SEO, Google Ads, and blogging. So we thought two heads are better than one, and what’s better than a workshop about digital marketing? 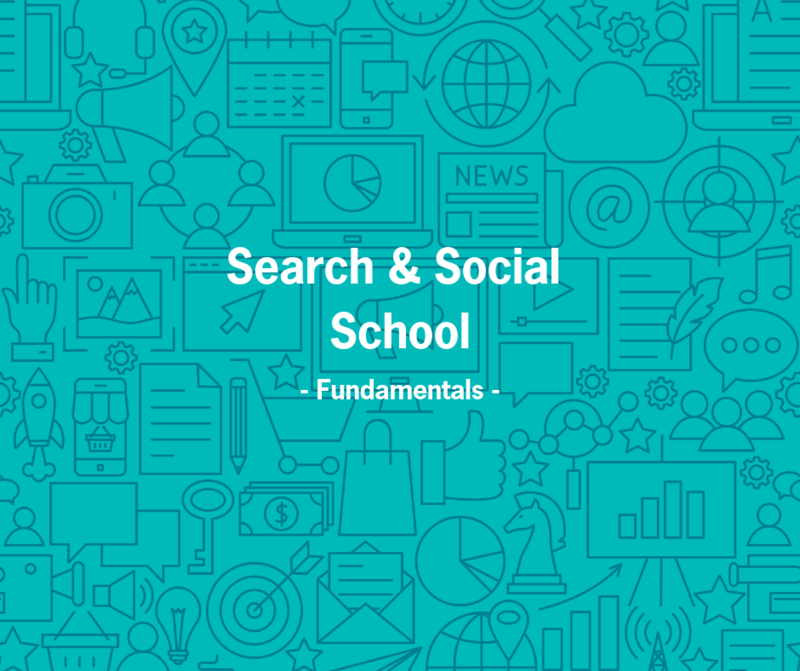 A workshop that covers the fundamentals of both SEO and social media. What’s Covered In This Social Media & SEO Workshop? Here’s a snapshot of what we’re going to cover. ▪Platforms – where are your fans? 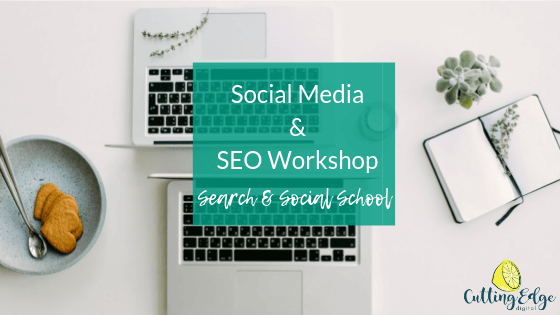 What Will I Learn At This Social Media & SEO Workshop? Where Is This Social Media & SEO Workshop In Perth Exactly? 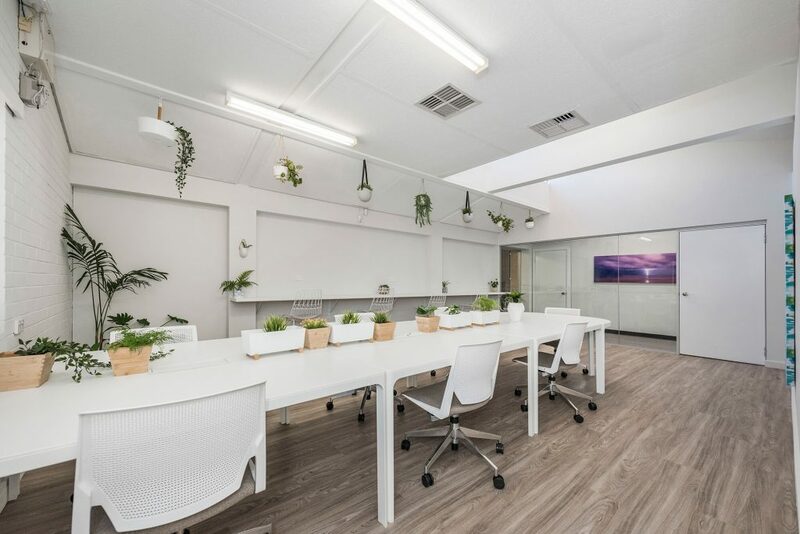 Our venue for this brain-bursting digital marketing workshop is in South Perth – Studio 64 Group. Not only does it have the most Insta-worthy boardroom, endless coffee, and free on-street parking, but it’s got its own childcare site downstairs too. So if you’re running your business and juggling your kids at home, you can bring them along and they’ll have an absolute ball while you fill your brain with oodles of SEO and social media goodness. What Do I Need To Bring To This Social Media & SEO Workshop? Shut Up And Take My Money! How Do I Buy Tickets? Early bird tickets are on sale until Sunday 10 February for $148 (+BF & GST). After that, tickets are priced at $188 (+BF & GST), and even at this price are an absolute steal for the value you’ll be getting from not one but two digital marketing freelancers in Perth. Head to our Social Media and SEO workshop event page on Eventbrite now and get your ticket today. Don’t forget to share the love and RSVP on our Facebook event here.